news A new series of independent tests has shown the 4G network of ailing mobile telco Vodafone can easily beat the rival networks of Telstra and Optus, at least in capital cities such as Sydney and Melbourne, with the telco claiming the results show it is the best option for streaming content and general Internet surfing. Last week the Sydney Morning Herald published the results of extensive tests conducted on the 3G and 4G networks of the three telcos by OpenSignal (we recommend you click here for the full article). 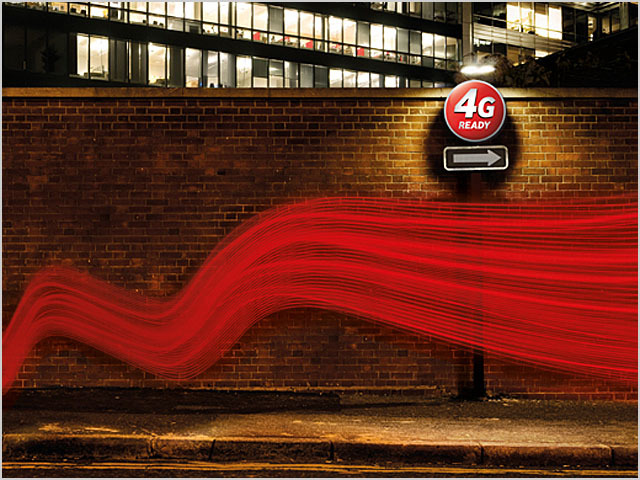 The test results, available online, show that when it comes to 4G speeds, the average download speeds achieved by Vodafone’s network was substantially faster than its rival pair of telcos, with the company’s 4G speeds in Sydney, for example, averaging 36.6Mbps, compared to Telstra’s 21.3Mbps and Optus’ 12.3Mbps. When it came to 3G speeds, the three telcos were more comparable. In a post on Vodafone’s blog, the company’s social media manager Alicia Gilmore wrote that while Vodafone had known about its “lightning fast speeds” for quite a while, it was good to see the company wasn’t the only one spruiking the good news. 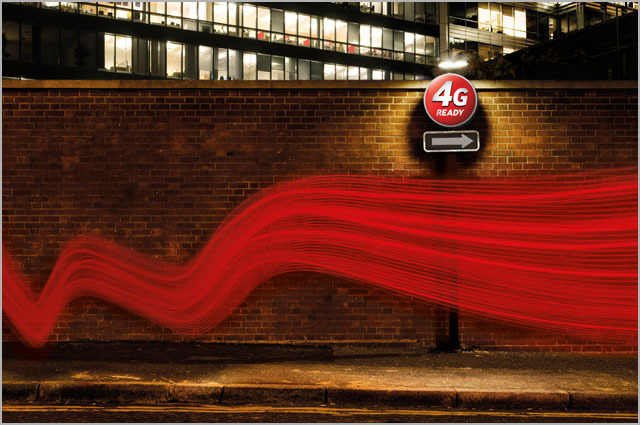 Last week Vodafone launched two new mobile broadband devices — a USB dongle and a Wi-Fi unit — that will allow customers to access its new 4G mobile network at theoretical speeds up to 150Mbps, due to their support of the so-called ‘Category 4′ standard for mobile broadband. The tests published by the Sydney Morning Herald represent only the latest time that Vodafone’s 4G network has won out over that of its rivals. For example, in July last year, Vodafone noted that Internet metrics firm Ookla had conducted speed tests by thousands of Samsung and HTC smartphone users in the first week of July. What Voda doesn’t get is that people want a mobile broadband option, not yet another fixed line option. Unless they get their footprint sorted, people won’t be coming back, no matter how good the apparent empty road is (and that is a bad analogy btw). Telstra will still keep the upper hand. Fast is useless if it’s not available. Outside metro areas, Telstra coverage rules supreme..
Did this test include optus’ 2300mhz tdd network? It should beat the pants off everything. 21.3Mbps on Telstra sounds more like Next-G speed than 4G. I’m still regularly seeing 40-50Mbps down and 30+ up on Telstra 4G.